Photos: Why did Shanynthia Gardner stab her four children to death? Home Scandal and Gossip Photos: Why did Shanynthia Gardner stab her four children to death? 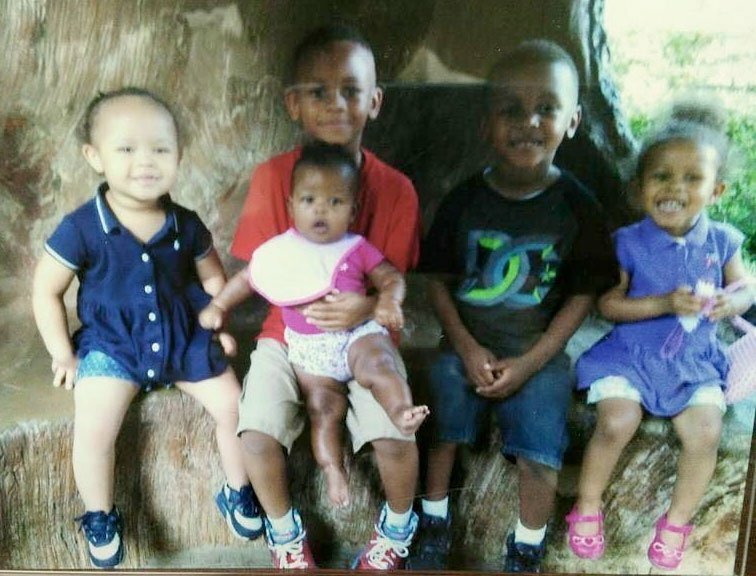 Pictured Shanynthia Gardner's five children, four of whom she butchered to death. Images via facebook. 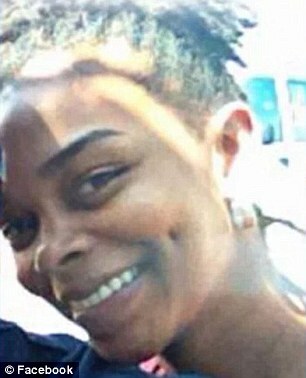 Pictured Shanynthia Gardner’s five children, four of whom she butchered to death. Images via facebook. What led to Shanynthia Gardner a Memphis, Tennessee mother savagely killing four of her five children? Now faces first degree murder. Shanynthia Gardner a 29 year old Shelby County, Memphis, Tennessee woman has been charged with first degree murder after using a butcher’s knife to stab her four toddler children to death. 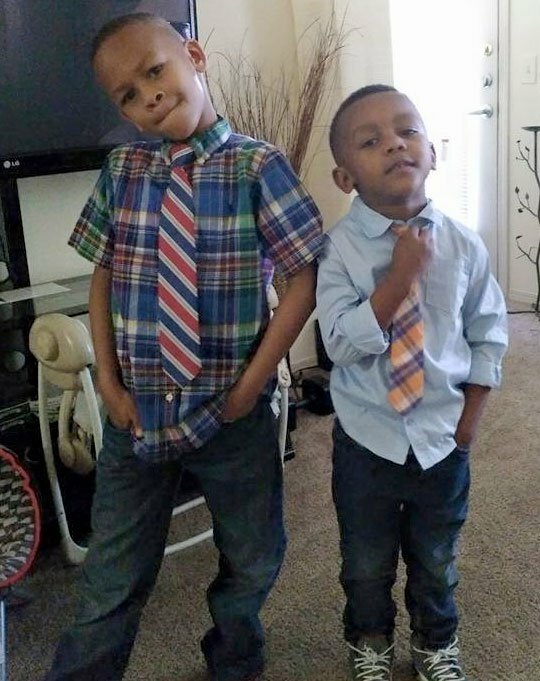 The children’s murder came Friday just before 1pm at a Southeast Shelby apartment complex, the Greens of Irene apartment complex near Hacks Cross and E. Shelby Drive. 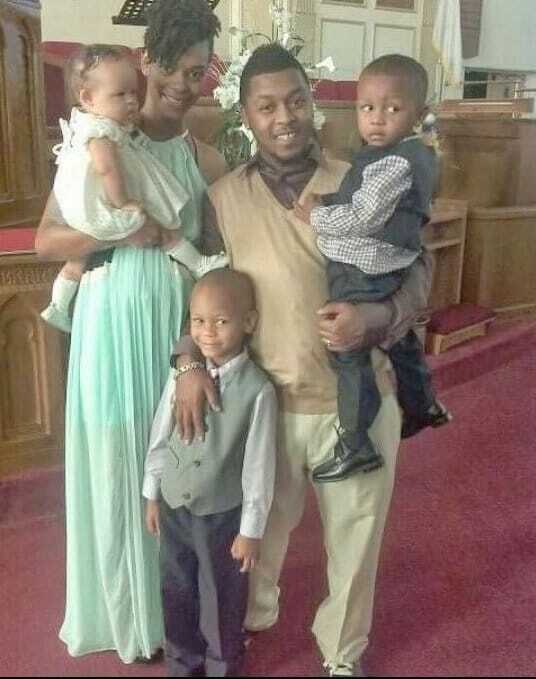 Killed in the attack according to the Commercial Appeal was Shanynthia Gardner’s 4 year old son, Tallen Gardner, along with three daughters, three year old daughter, Sya Gardner, her 2 year old sister, Sahvi Gardner along with 6 month old baby girl, Yahzi Gardner. Surviving the attack was the woman’s 7 year old son, who detectives have yet to describe how the boy prevailed? 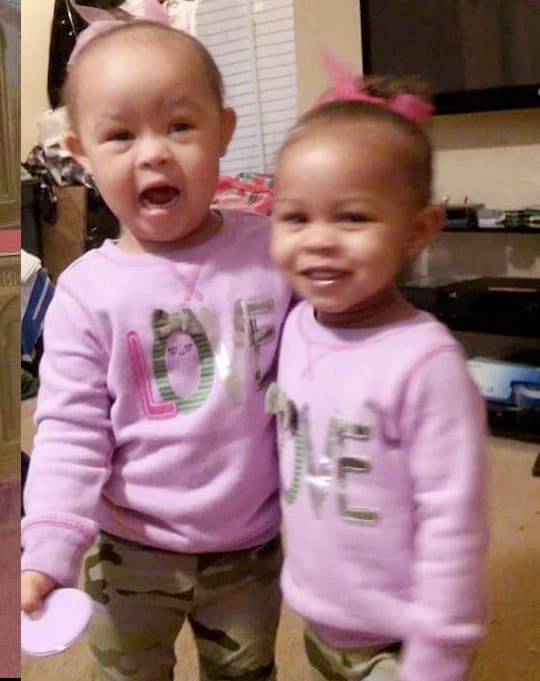 The children according to a report via wreg were discovered with deep lacerations to the throat with Shanynthia Gardner also having cuts to her neck and wrists, suggesting that her children had struggled against their mother. Pictured Shanynthia Gardner, her husband, Martin Gardner and their five children. Notice of the children’s deaths came after emergency dispatchers received a call to the home from a neighbor. A report via fox13 telling of Shanynthia Gardner’s 7-year-old son, the sole survivor of the massacre running out of the house, screaming for help. His sister, he said, had been stabbed. The neighbor told authorities they saw the mother come out of the home with a large knife in her hand, then re-enter. At the time of the murders, responding authorities told of holding the children’s father, Martin Gardner at the scene, with officials later telling WSMV that the children’s father was not in the home at the time the stabbings. According to relatives, the couple married two years ago. Of note, the Department of Children’s Services confirmed not having a history with the family. 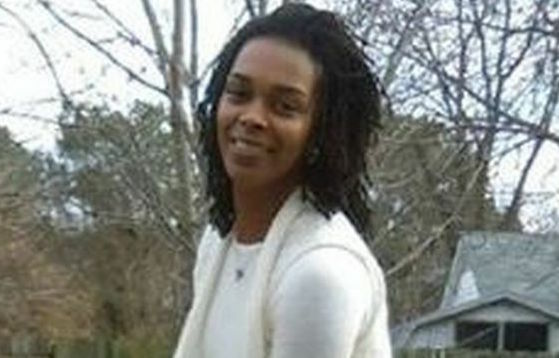 Offering clues as to what may have motivated Shanynthia Gardner are police documents from 2015 which state Gardner was reported missing back on March 19 just days after telling her family she felt like someone was trying to hurt her and her family. The behavior started on March 16 when Gardner reportedly left work suddenly, picked up her kids and left. That same night she called her husband from Corinth. She also said her daughter had not been diagnosed with a mental illness. On the day she went missing, she was later located inside the St. Francis Hospital Emergency Room. Responding to the attack, Mark Billingsley, police commissioner for Memphis, branded the attack ‘an act of pure evil’, questioning what would motivate such a crime. The commissioner added that in his opinion the government should invest in mental health treatment. ‘A gigantic percentage of people who are incarcerated today have mental health issues,‘ he said. 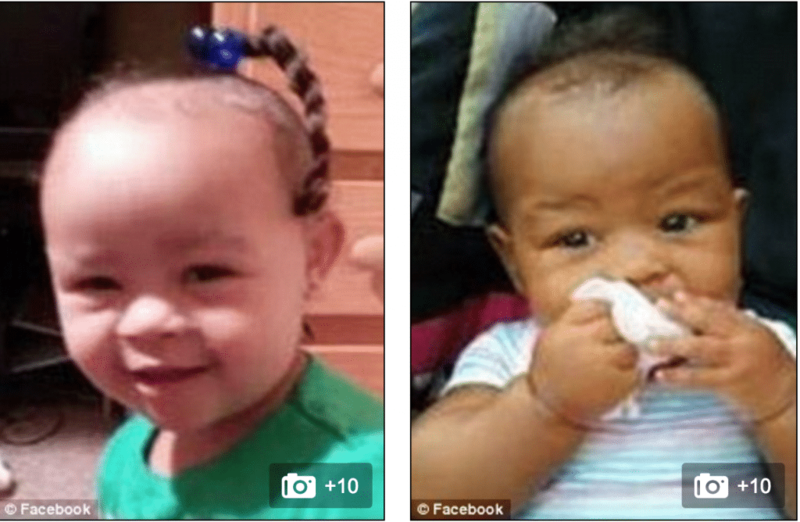 Pictured, a 3-year-old daughter, Sya Gardner (left) and 4-year-old brother, Tallen Gardner (right). 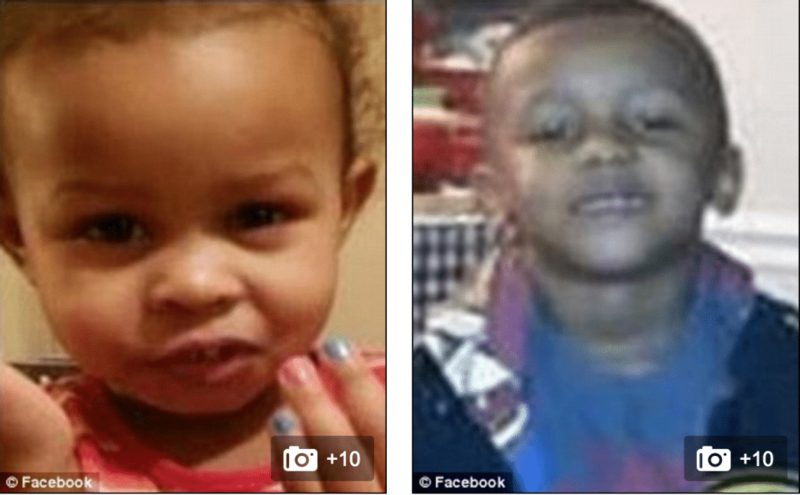 Pictured Shanynthia Gardner’s other slain children. Responding to why Shanynthia Gardner chose to kill her four children, Dr. Phillip Resnick, a professor of psychiatry at Case Western Reserve University in Cleveland, while acknowledging having no explicit knowledge of the case, offered plausible motives. Told the psychologist via the commercialappeal: The first is a warped form of altruistic love: the mother is suicidal and believes the children would be better off joining her in heaven than living without their mother on this earth, he said. The second is child battery that leads to a death. The third is killing of unwanted infants — for instance, the baby might stand in the way of a marriage. “The most dangerous day of your life is the day you were born,” he said. The fourth common reason for killing a child is revenge against a spouse. And the fifth reason is psychotic behavior for which there’s no rational explanation at all, he said. Come Saturday, Shanynthia Gardner was charged with four counts of aggravated child abuse-endangerment, four counts of aggravated child abuse, four counts of aggravated child abuse-neglect, and four counts of first degree murder. She is scheduled to appear in court July 5. A Go Fund Me campaign has since been set up by a friend of the children’s father to raise money for funeral expenses. So far, the fund-raising effort had raised over $4,000 of a $50,000 goal. Pictured Shanynthia Gardner’s slain daughters.